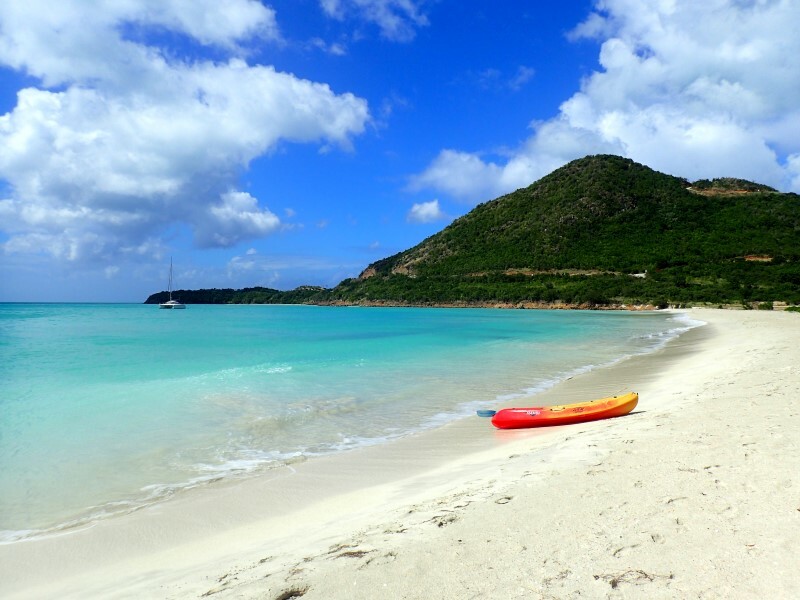 Antigua is a small island in the Caribbean Sea, 80 kms north of Guadeloupe. 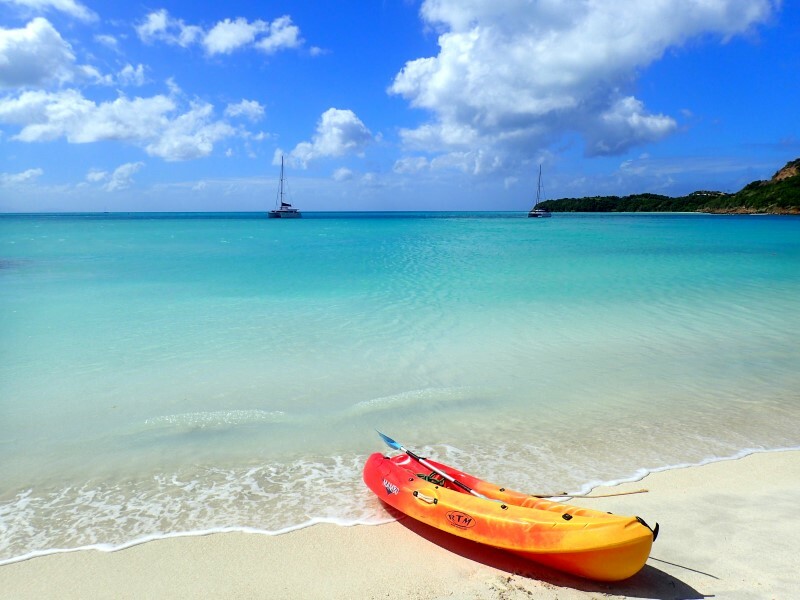 It is famous for sailors, but you can also travel conveniently in Antigua by rental car (maybe taking a kayak or a SUP with you!). However you move, there is an infinity of white beaches to explore. 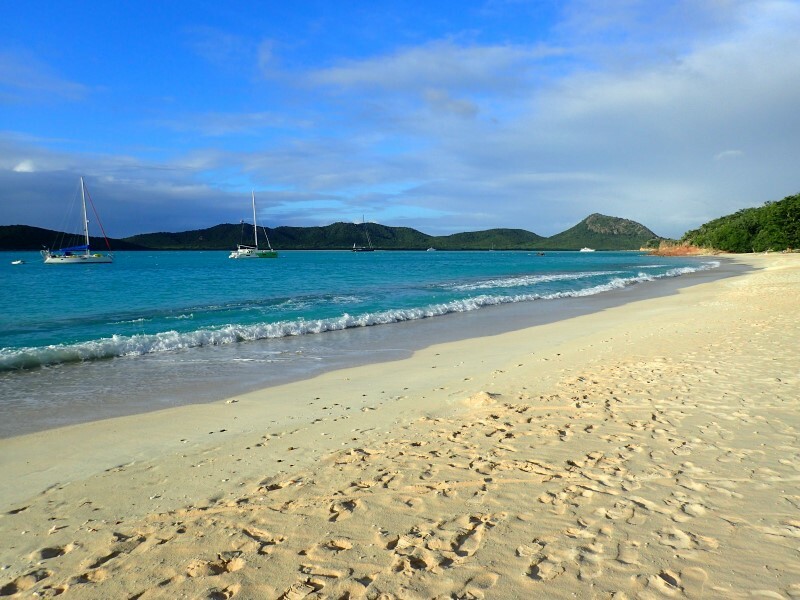 Every period of the year is good for a holiday in Antigua, even if winter is the least rainy season. And although sudden rain pours are always a risk, the temperature of 25 degrees (in and out of the sea!) helps to overcome with philosophy the half hour of rain. In summer/autumn there is the hurricane risk. 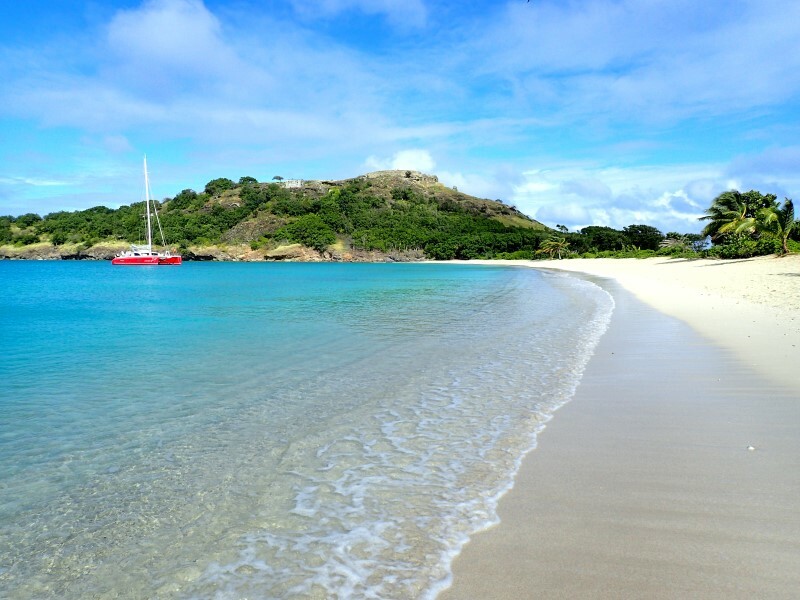 The island is very small (25 kms in diameter) so it is not complicated to organize a travel itinerary in Antigua, but it is important to know the most fascinating beaches and bays, and even the most scenic short walks: there are real pearls! 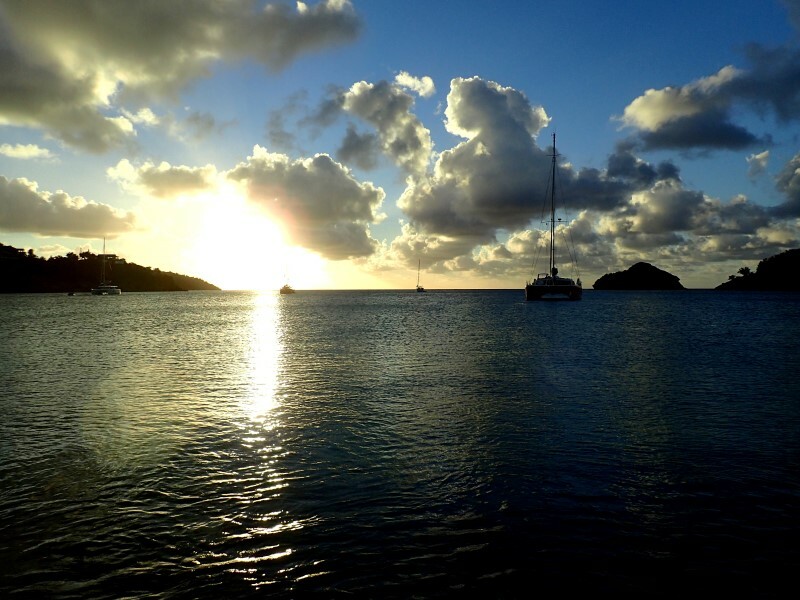 English Harbour is an inevitable destination in a holiday in Antigua. This natural harbor, with a long history, is frequented by recreational boats and is certainly the most touristic place in Antigua, although personally I did not find it too crowded even in the Christmas holidays. Nelson's dockyard, which is the buildings of the British Navy perfectly restored, is nice, but the best of the bay is its natural landscape. First, the long white beach that ends in a green promontory surrounded by crystal clear water. 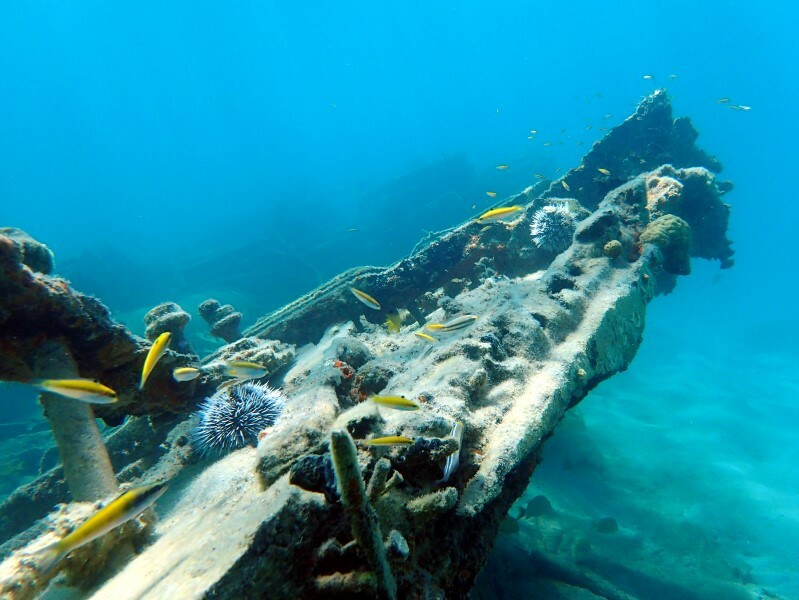 In front of it, there is also an old wreck on the seabed. 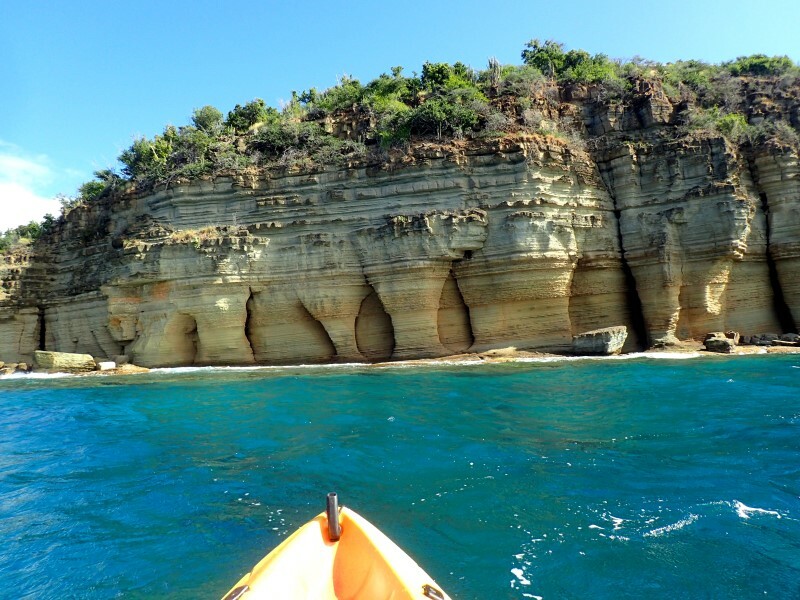 If you exit the bay, you pass on the reef and, for example by kayak, you can admire the cliffs to the east and west of the entrance of the natural harbour. To the west there are the remains of the ancient fort Berkeley, while to the east there are the pillars of Hercules that rise from the emerald green water. 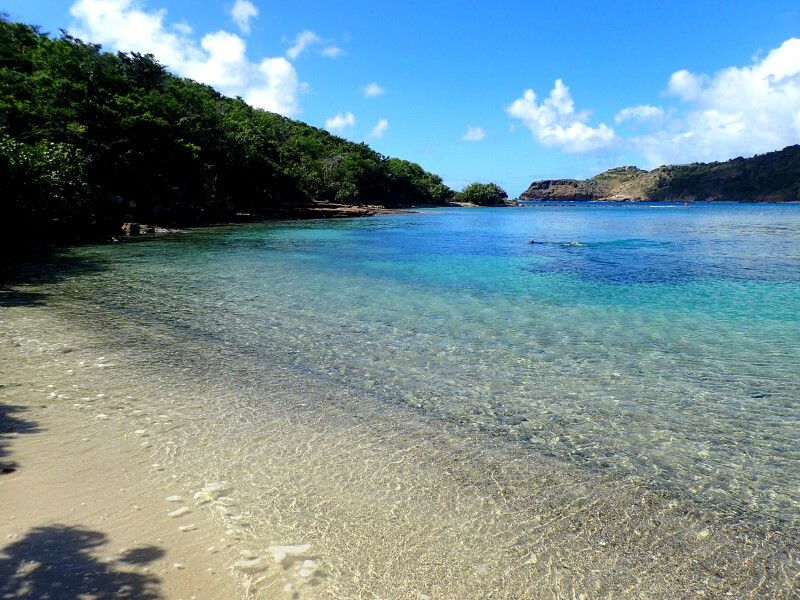 From the white beach, you can walk in about a quarter of an hour to the top of Shirley Heights, from where you have a wonderful view over English Harbour and the adjacent Falmouth Bay. 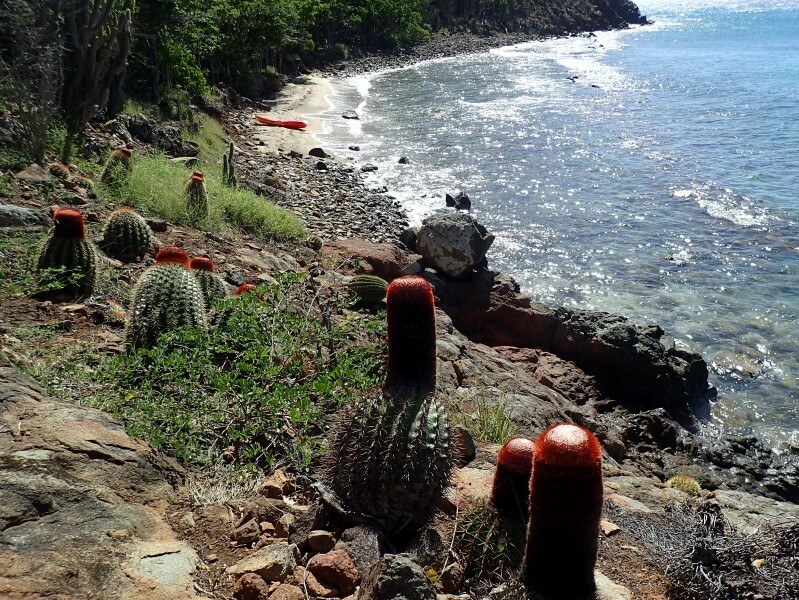 The trail is very nice, amidst the tipic vegetation of Antigua, with low evergreen trees and picturesque cactus, but you can get to Shirley Heights also by car. 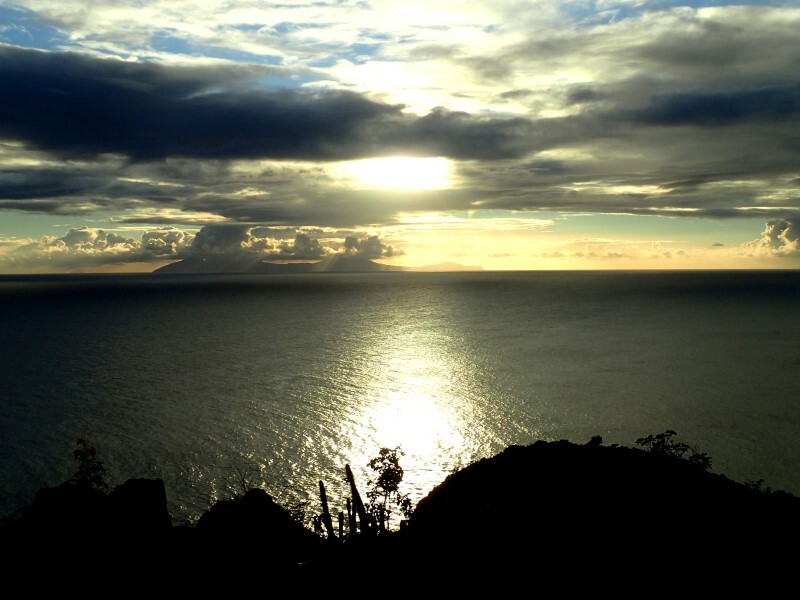 From here you can admire a large portion of the ocean, with the volcanic island of Montserrat on the horizon. Ah, English Harbour is also the most comfortable place to do customs, for those who arrive on the island by boat. And the adjacent Falmouth Bay is another extremely spacious bay where to moor. These two locations represent the other two important ports on the island. 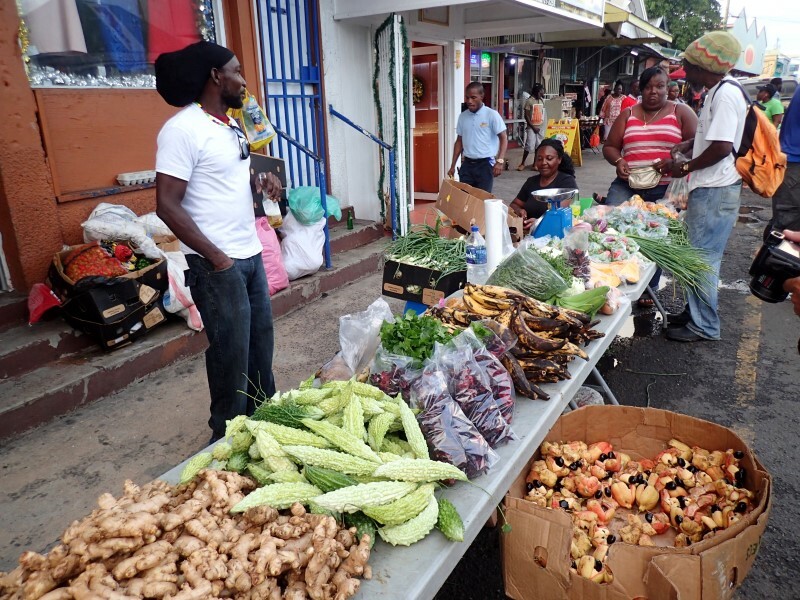 Saint John is also the capital, as well as the only commercial and industrial port of Antigua. 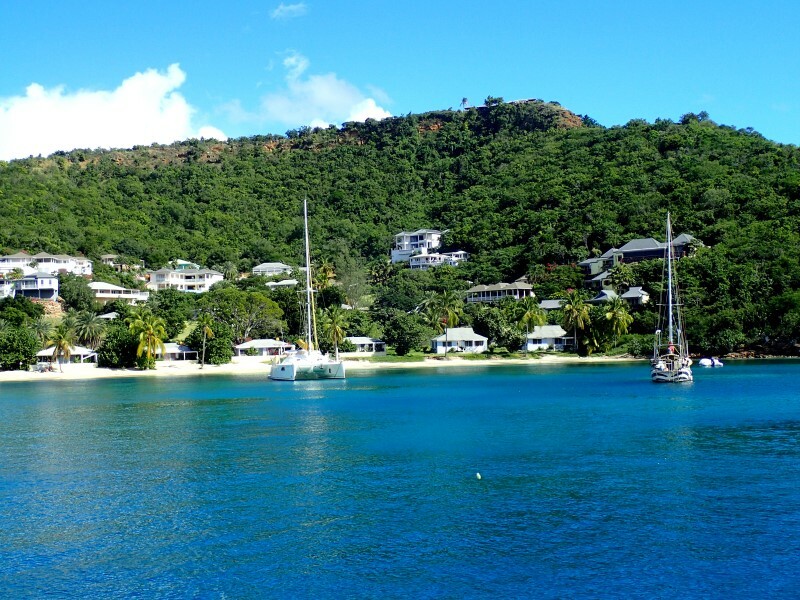 This makes Saint John the least charming place in Antigua when seen from the sea, but in reality the capital is really picturesque: the wooden houses, the markets and the liveliness in the daytime hours are unmissable. Jolly Harbour, on the other hand, is a centre dedicated to tourists, where every house on the canals has its own private boat place. 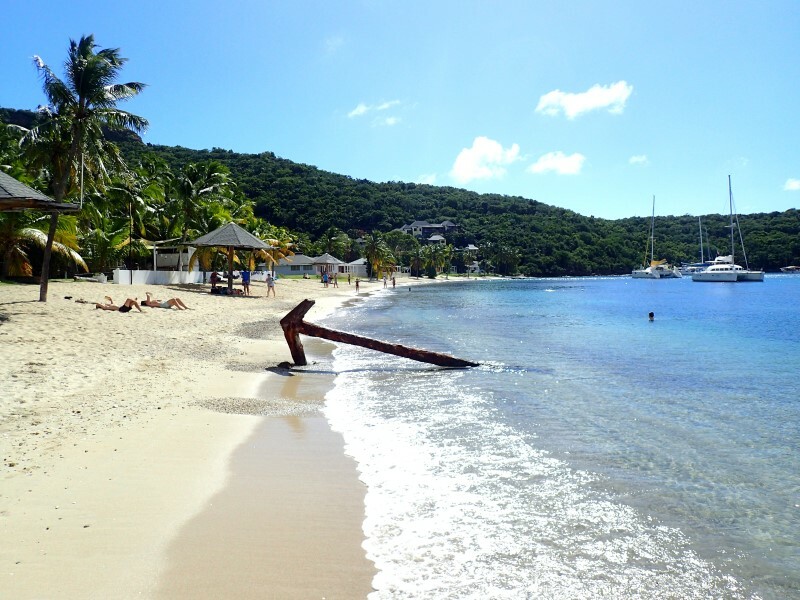 However, it is not the marina that deserves the trip, but the bay in front of Jolly Harbour, with the white sandy beaches that make it beautiful. The water here is a little bit cloudy due to the sandy bottom, but it remains perfect for swimming or exploring the area by kayak. The promontory that closes to the north the bay of Jolly Harbour is also the southern shore of the wild Five Islands Bay. 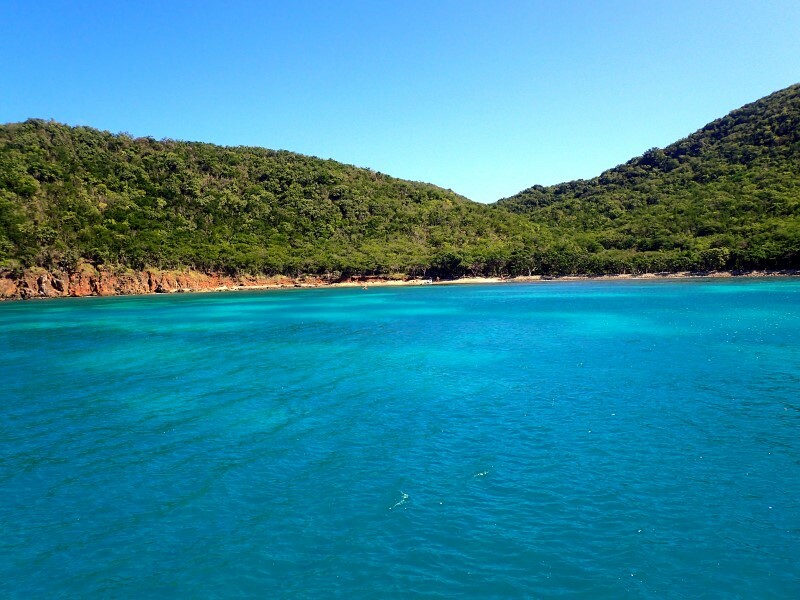 From Jolly Harbour, you can walk all along this promontory, admiring beautiful views including those on Five Islands Bay. It is interesting to note that all the beaches of Antigua are free, even those on which there is a hotel, like in this case. 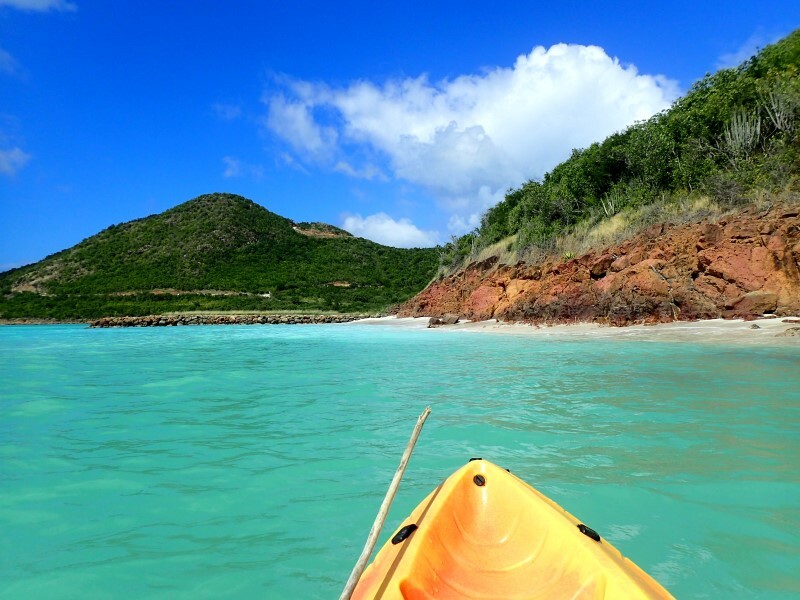 The Five Islands Bay is ideal for a kayaking itinerary (when it is not too windy: this area of Antigua is not protected by hills). The sea is very clean, but not suitable for snorkeling because of the sandy bottom that clouds the water. A little further north there is Deep Bay, with other beautiful white sand and a big sunken wreck that can be reached by kayak or dinghy (you can see the top of the ship's smokestack in the water). The northern and eastern part of Antigua is surrounded by coral reefs. Between islets and these endless reefs, there are bays and wonderful beaches. The nicest ones are probably those of Great Bird Island and Nonsuch Bay. (Ah, you can find all photos of the holiday here). 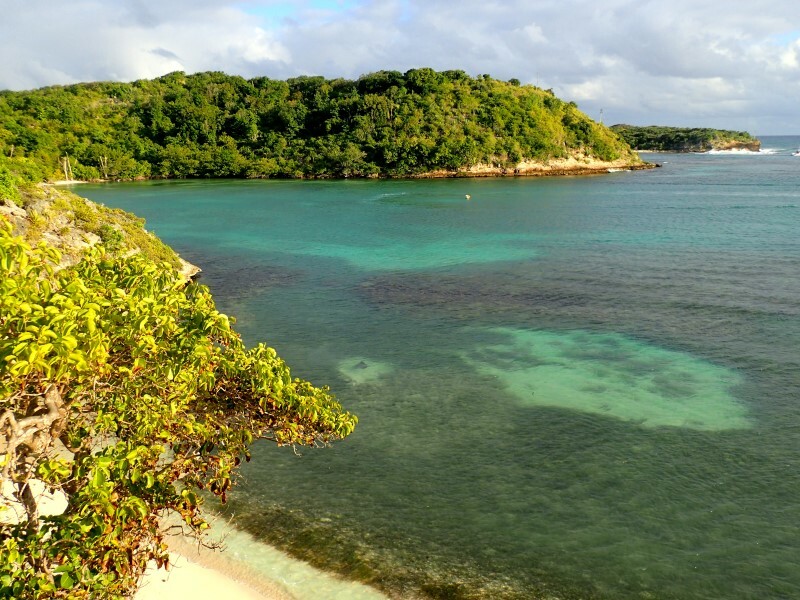 Nonsuch Bay is also a paradise for kitesurfing, thanks to its calm water and constant wind. 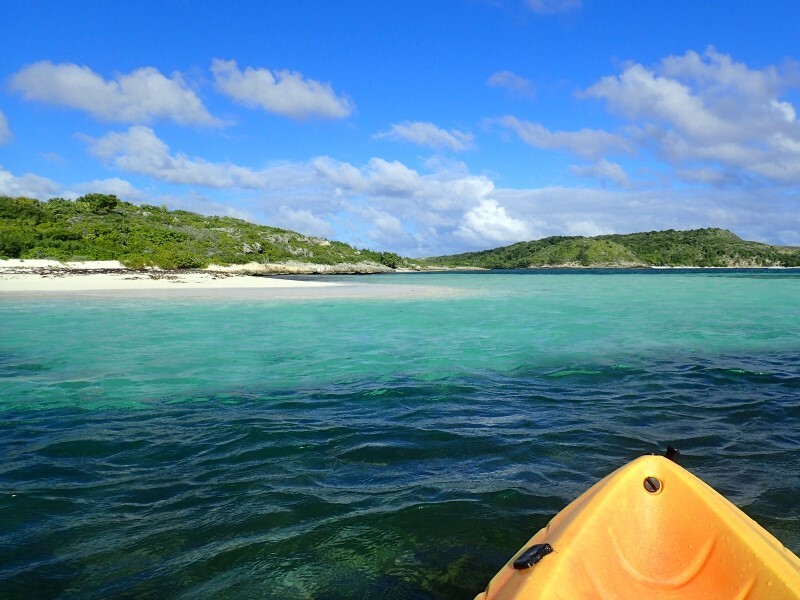 By kayak you can explore the coral reefs and the most beautiful beaches. 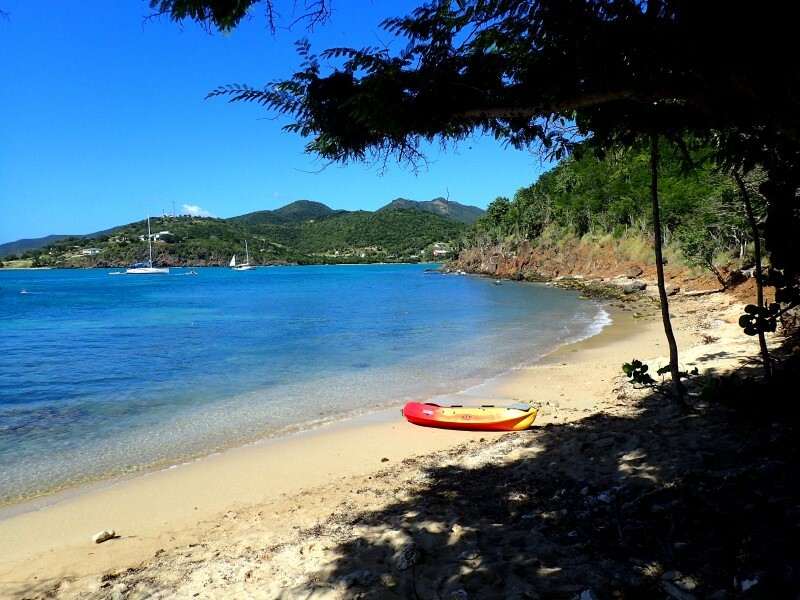 In addition to English Harbour, another stunning location in the south of Antigua is Carlisle Bay, with a large beach (where you can rent kayaks and Hobie Cats) closed by a spectacular promontory, with beaches, red cactuses and pelicans. 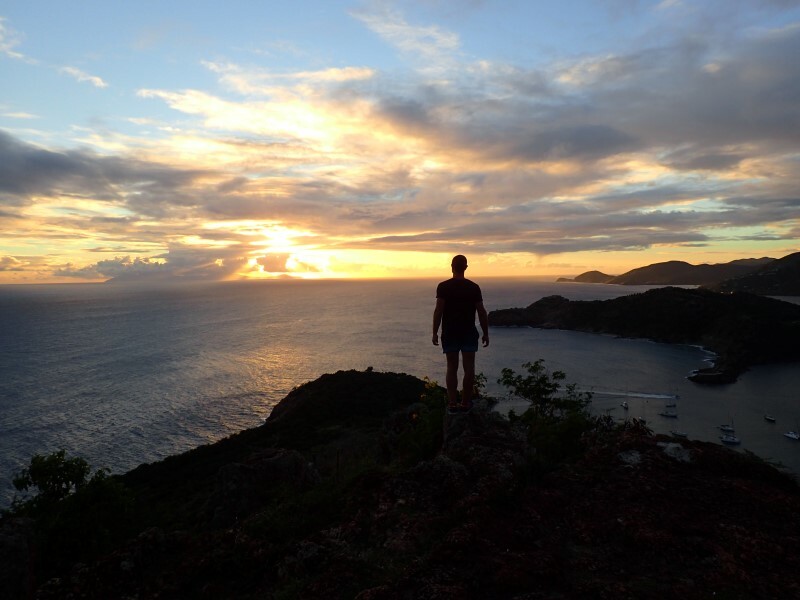 Go visit whis page dedicated to travel itineraries in the Caribbean, and then check specific info about Martinique, Guadeloupe, Saint Lucia, Saint Vincent, the Grenadines and Tobago Cays. Contact info@wildtrips.net for any queries on a travel itinerary, advices about a trip report or to organize sailing holidays in Italy.